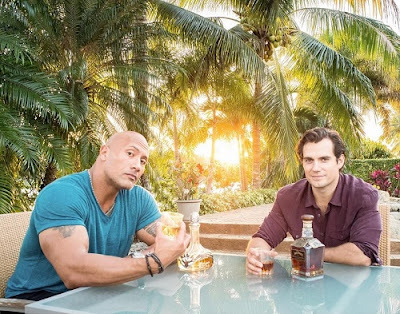 In celebration of Christmas The Rock took to Instagram to reveal a special guest at his home, Henry Cavill, aka Superman. Merry Christmas and Happy New Year from Black Adam and Superman (@henrycavill). Today we drink like gentleman and come together as friends. We're excited for what the future brings. 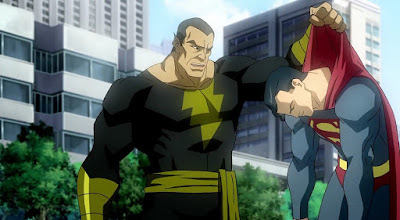 The Rock was cast as Black Adam back in 2014, reportedly for a live-action Shazam movie, but since then, there hasn’t been much news. No one has even been cast as the protagonist Shazam (sometimes known as Captain Marvel). Shazam’s powers involve using the magic word “Shazam” to summon a bolt of lightning and transform into a Superman-like hero with the powers of Solomon, Hercules, Atlas, Zeus, Achilles, and Mercury. Black Adam, his evil counterpart, has similar powers and those abilities allow Black Adam to go toe-to-toe with the likes of Superman. Is this the announcement we have been waiting for? Could The Rock make an appearance in the next Superman solo film or could we see him teased in Justice League? So many questions and so little answers.